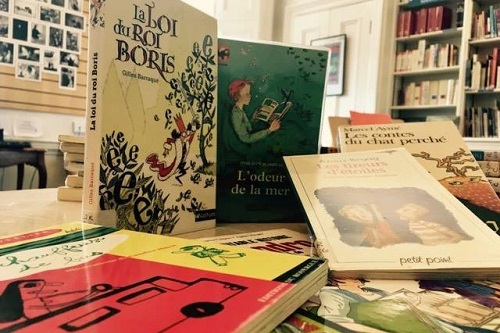 This month, Anne O’Connell will welcome children and younger teens into the Insitut français’s médiathèque to talk about heroes and historical novels. Lovers of history and heroic deeds are invited to participate in this illuminating talk and to stick around to see what the Institut français’s library has to offer. The selection is mighty, but finding the right book for you should be no Herculean task!